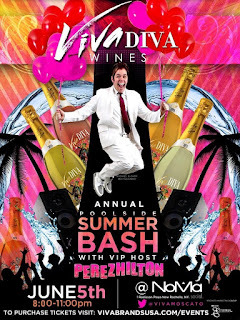 SuzeeBehindTheScenes: From Illumination PR- Celebrity Bash features Perez Hilton, Melissa Gorga, Mob Wives and More. Tickets still available. 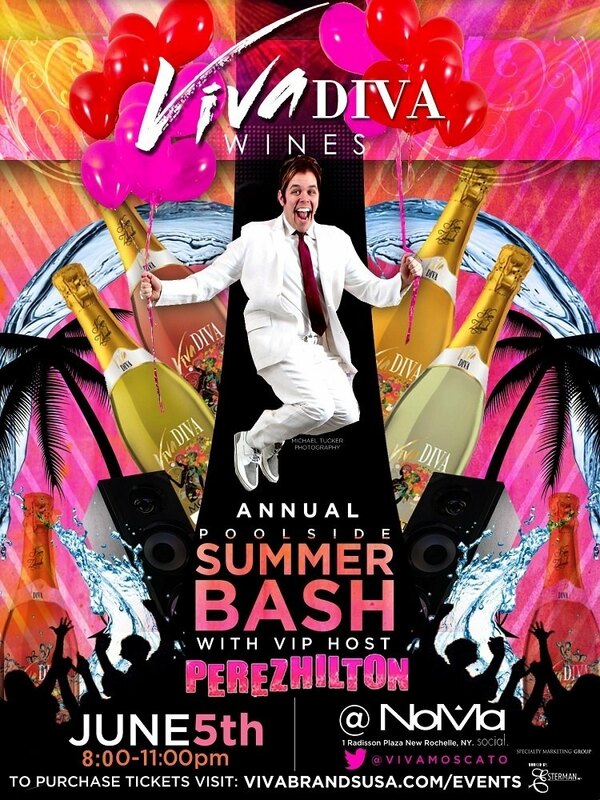 From Illumination PR- Celebrity Bash features Perez Hilton, Melissa Gorga, Mob Wives and More. Tickets still available.